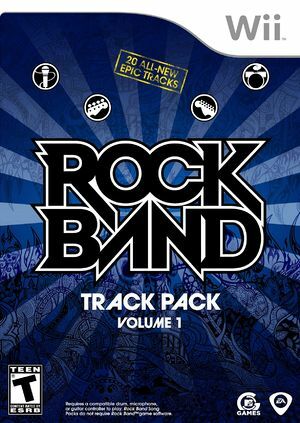 Rock Band: Track Pack Volume 1 is a fully functional game with all the great features of Rock Band, including: Solo and Band Tour Mode, Quickplay, Tug of War, Score Dual, and song unlock progression. The graph below charts the compatibility with Rock Band: Track Pack Volume 1 since Dolphin's 2.0 release, listing revisions only where a compatibility change occurred. This page was last edited on 24 February 2018, at 15:49.